With the stress of Finals Week nearly upon us, we could all use a little comfort. 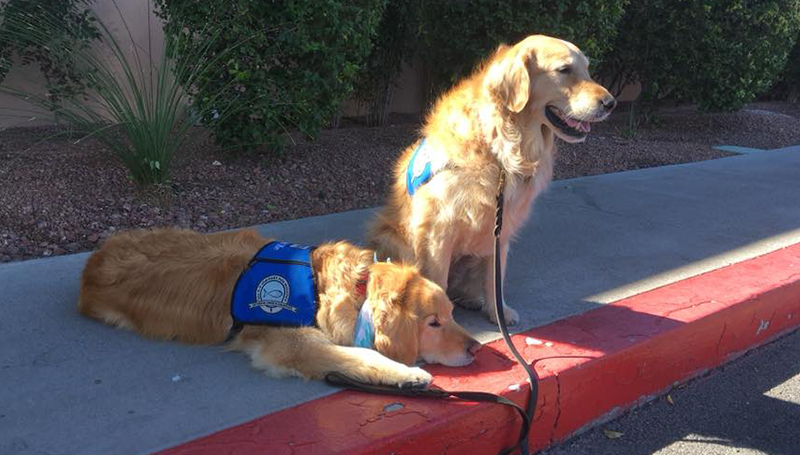 The Student Success Center will host a visit by Jackson and Louie, two local comfort dogs.Students, faculty and staff will be able to visit the pair from 1 to 3 p.m. Monday, Dec. 11, and 9 to 11 a.m. Tuesday, Dec. 12, in Room 311 of Hearnes Hall. The dogs, who are used in a program at Joplin’s Immanuel Lutheran Church, are frequent visitors to local schools, hospitals, nursing homes or disaster areas.